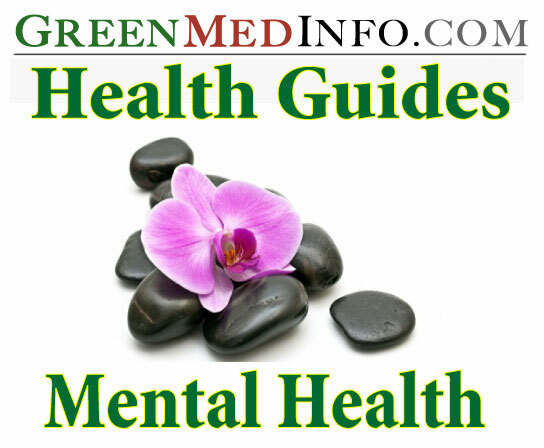 This section collates research and information relevant to mental health. It is designed to provide our users with the first-hand research on conventional medical interventions and possible natural alternatives, without which an informed choice is not possible. Therapeutic potential of mistletoe in CNS-related neurological disorders and the chemical composition of Viscum species.